Praise the Lord we can grieve with hope! Donna is now in the arms of Jesus! 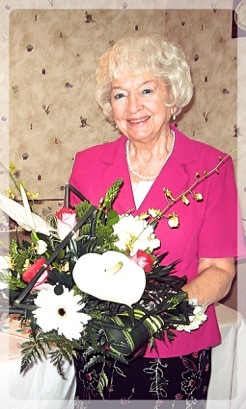 For many years she shared with staff her hope in Christ. God has been merciful. 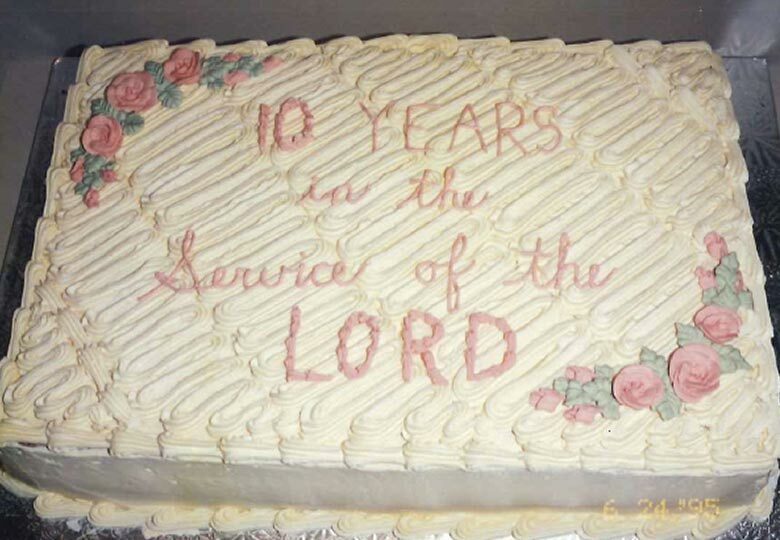 We can only imagine what joy there is as she stands in the presence of her loving and faithful Saviour whom she faithfully served for so many years! Donna’s God given vision for helping hurting people in Niagara grew and spread through her work at Niagara Life Centre. 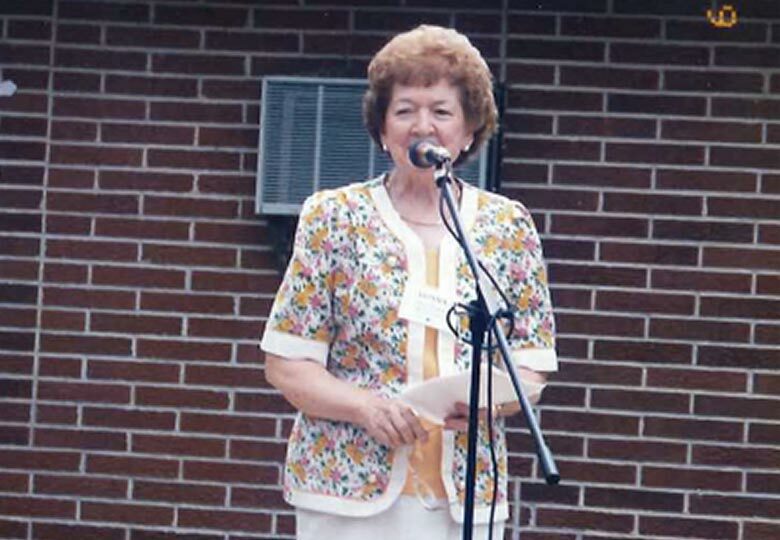 She spent well over two decades pouring the love of Christ into the lives of people who needed hope and healing. 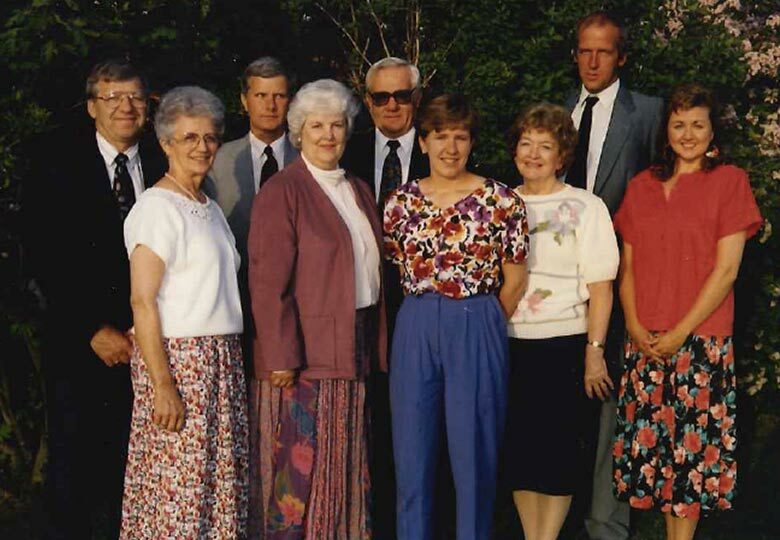 God used her to start a crisis pregnancy centre in 1985, and Donna’s obedience to the Lord’s call ultimately led to her serving families with other counselling needs. 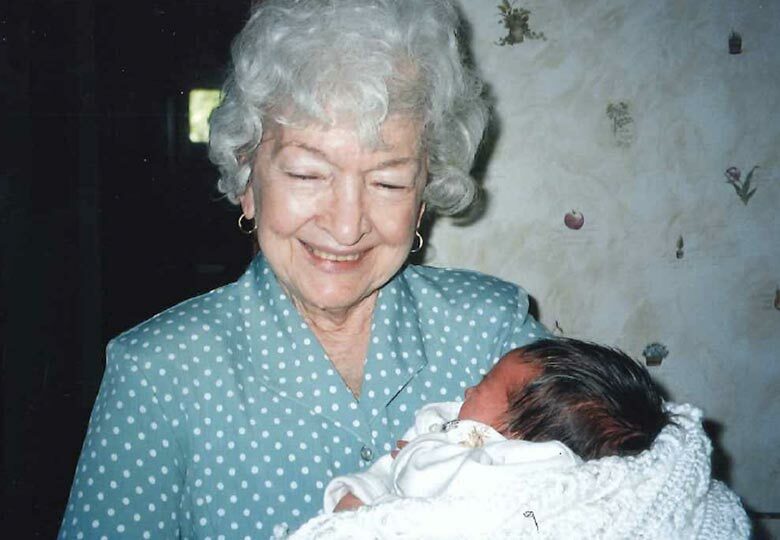 For almost 32 years her compassion for others impacted thousands of lives. 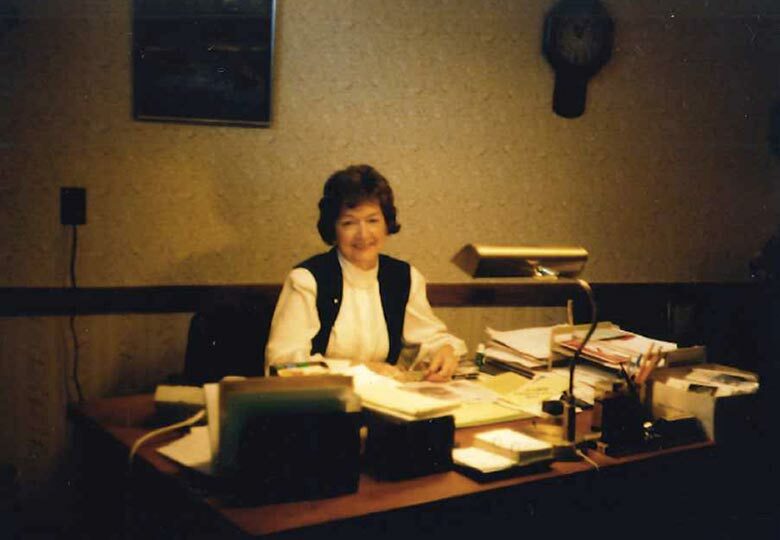 Her love for her clients was reflective of her love of God. Donna was able to see past the limitations of the present and she saw the future potential in her staff as well as her clients. 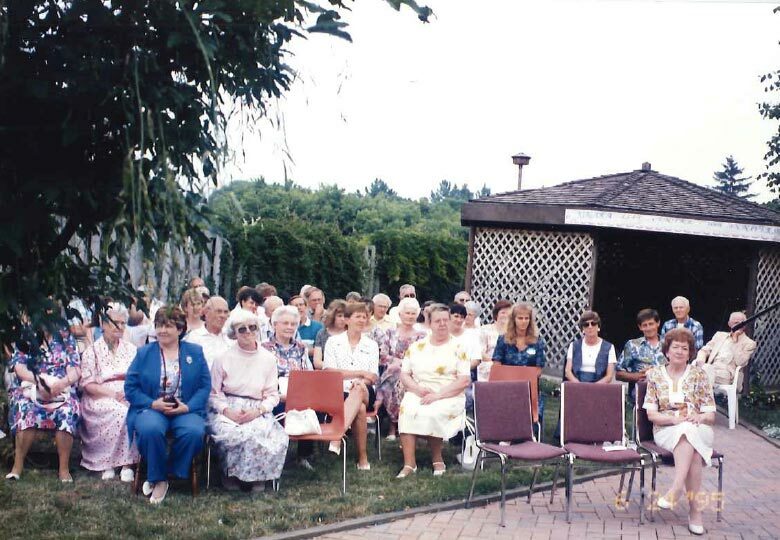 Her vision for NLC expanded the ministry into Welland’s Elisha House, Fort Erie’s South Niagara Life Centre, Grimsby’s Grimsby Life Centre and in Niagara Falls’ Hannah House. What a joy and honour it was to serve alongside her and to labour in the ministry of Niagara Life Centre together! because no one should have to go it alone. 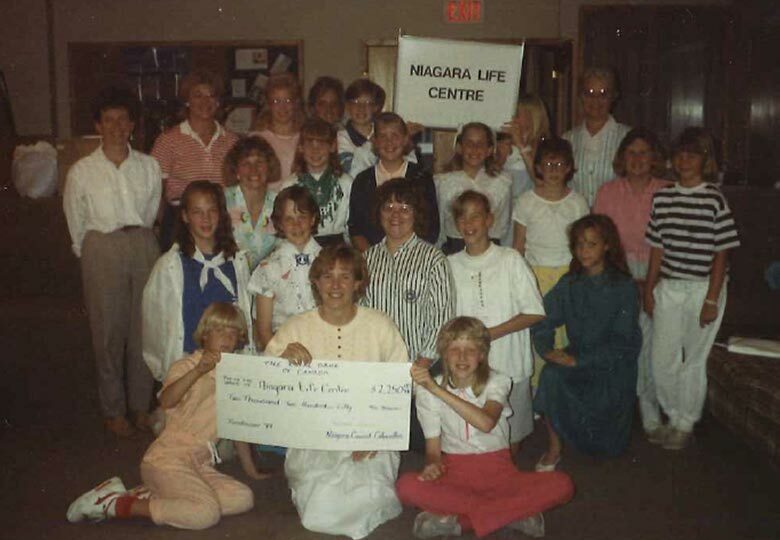 Niagara Life Centre was founded by Donna Beckett in 1985 as a Crisis Pregnancy Centre in response to the plight of young mothers with unplanned pregnancies. 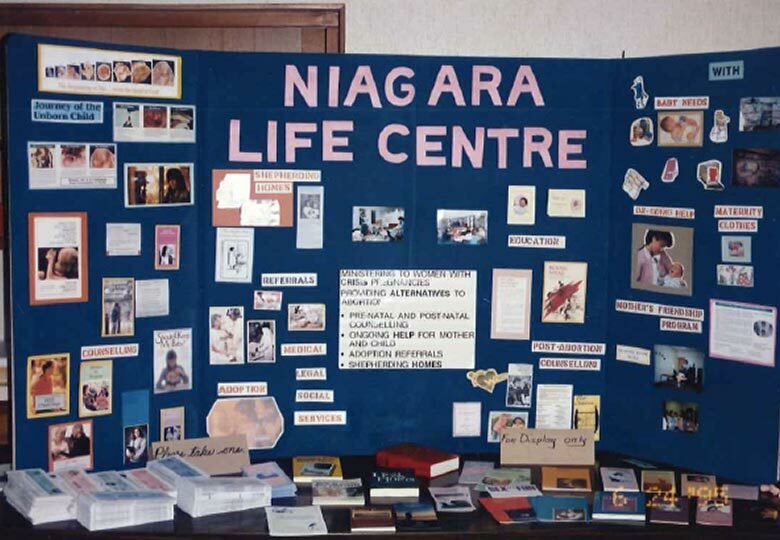 It soon became evident that an unplanned pregnancy was only one of many other problems in the lives of young women in the Niagara Peninsula. The Centre, therefore, began to provide long-term counselling for them and their families for their emotional, mental, physical and spiritual needs. 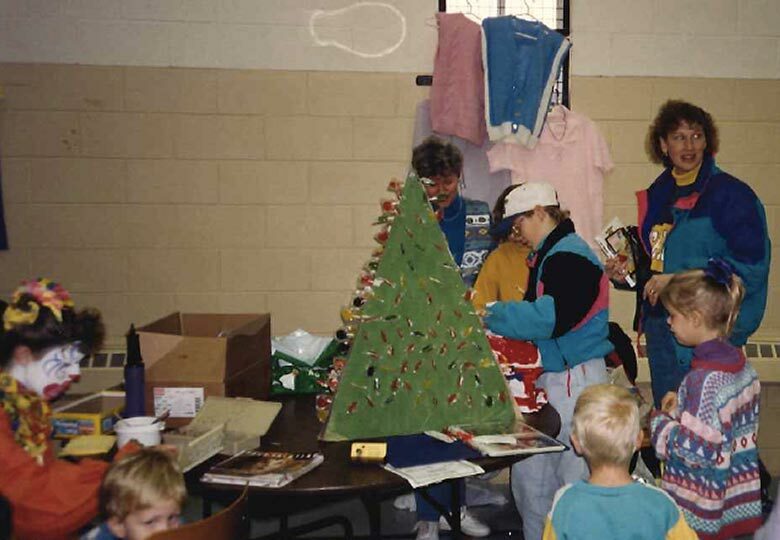 Within a few short years the need for Case Workers who would be able to visit clients in their own homes became evident. 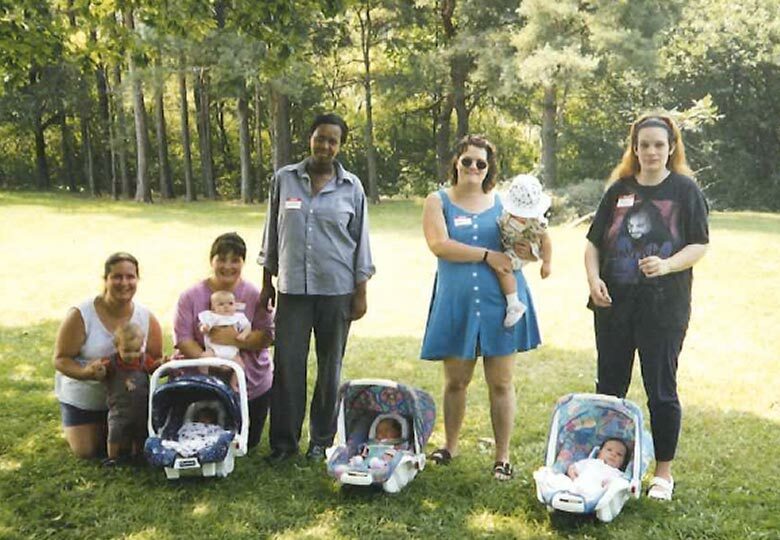 The positive changes in the lives of many of these young women brought NLC to the attention of Public Health nurses, Family and Children Services as well as other agencies. This in turn led to increased demands upon the services offered by the Centre. 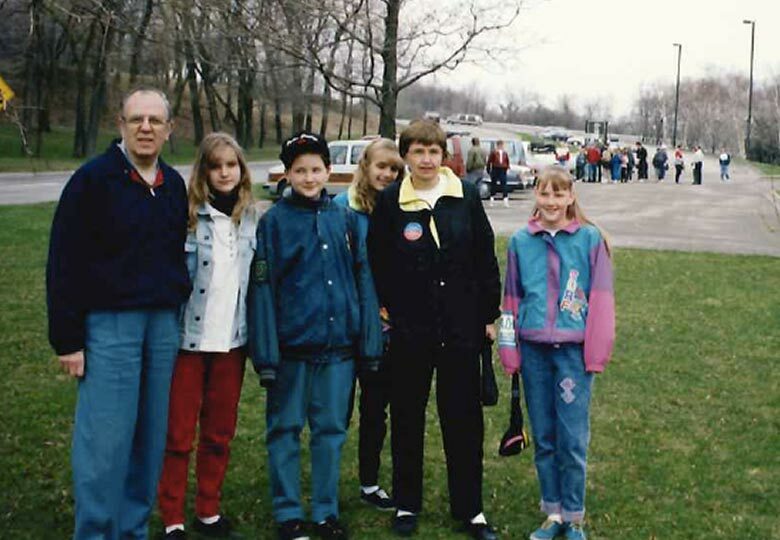 By 1991 the Centre’s continued growth mandated the need to move to a larger and more centrally located facility in St. Catharines. 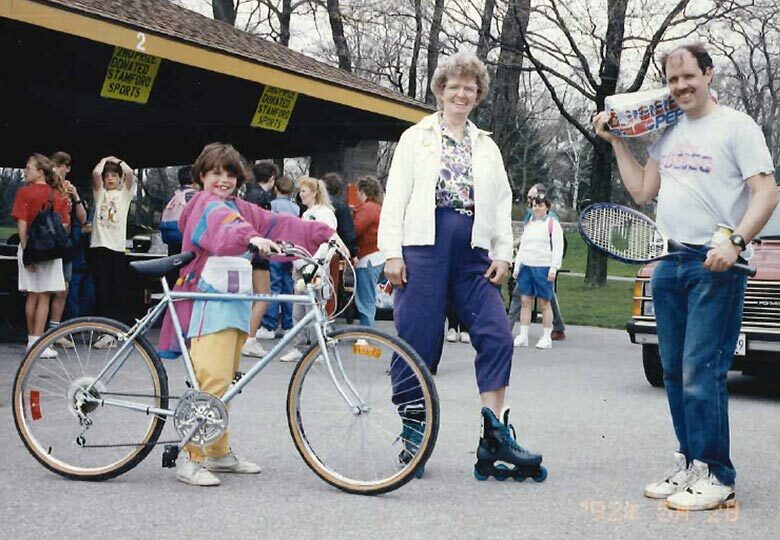 Furthermore, to meet the growing demands throughout the Niagara Peninsula, satellite centres were eventually opened: Welland in 1988; Fort Erie in 1992; Grimsby in 1996 and Niagara Falls in 1999. These satellites have all now attained independence (Welland 2001, Grimsby 2010, Niagara Falls at Hannah House 2010, Fort Erie, known as “South Niagara” 2012) and have their own boards governing them, raising their own funds to sustain themselves. 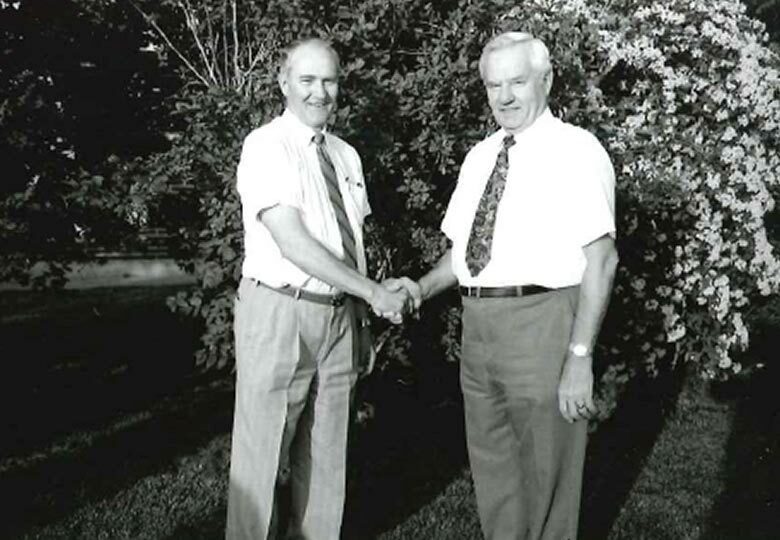 Referrals for the services offered by the Centre also began to come from the regions beyond the Niagara peninsula. In part this was clearly linked to the highly professional standards of our counsellors together with the broad range of support programs offered by the Centre which includes counselling for depression, post-abortion trauma, women in abusive relationships, co-dependency, substance abuse, marital, relationship, child counselling, grief, anger management, etc. Over the past three decades the need for the Centre’s services has grown exponentially and now includes counselling for women, men, families and children. This broadening of services offered by the Centre during the last three decades has resulted in increased demand for counselling women, men and couples. Niagara Life Centre’s counselling staff are fully accredited professional counsellors and maintain ongoing professional development. Niagara Life Centre is a member of the Canadian Council of Christian Charities and abides by its operating principals. Niagara Life Centre maintains appropriate property, liability, and board of director insurance.